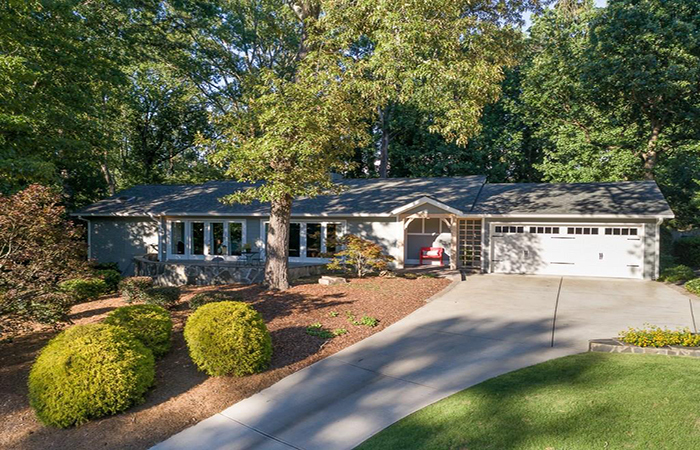 This stunning Sandy Springs home features a terrace level that leads out to new pebble tech pool surrounded by wood decking. The master bedroom is on the main floor with exposed beams and a wood-burning fireplace. 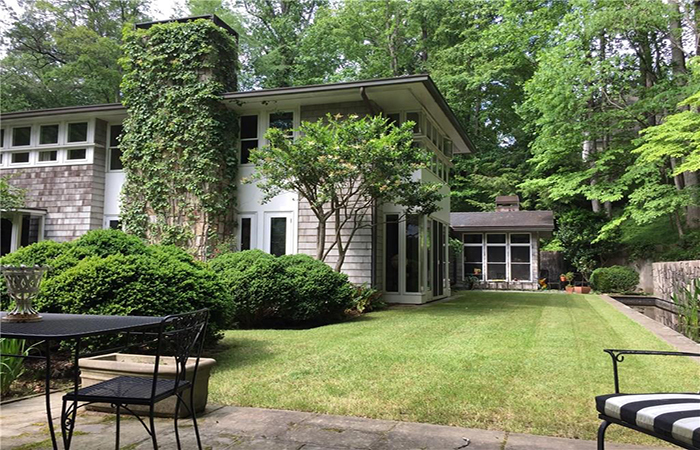 Nestled in the woods on this quiet and prestigious Buckhead street, this home is a must see for anyone who loves entertaining and the outdoors. 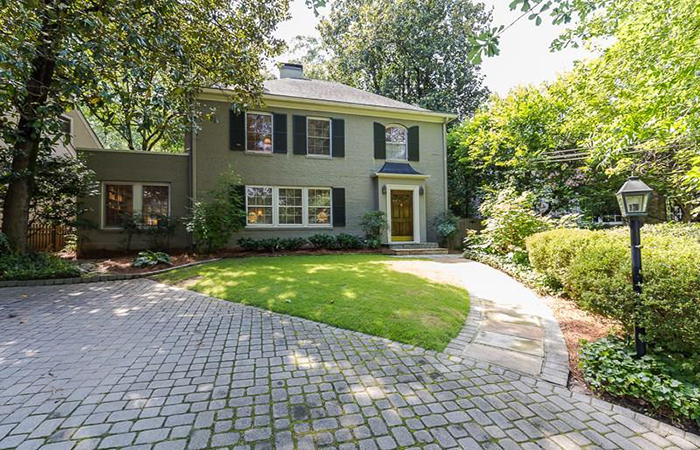 This gracious brick traditional is ideally situated in a private cul-de-sac in a prime Buckhead location with three full, finished levels, newly renovated bathrooms, high ceilings, five fireplaces and upper and lower decks overlooking wooded fenced yard featuring a charming bridge over a brook. 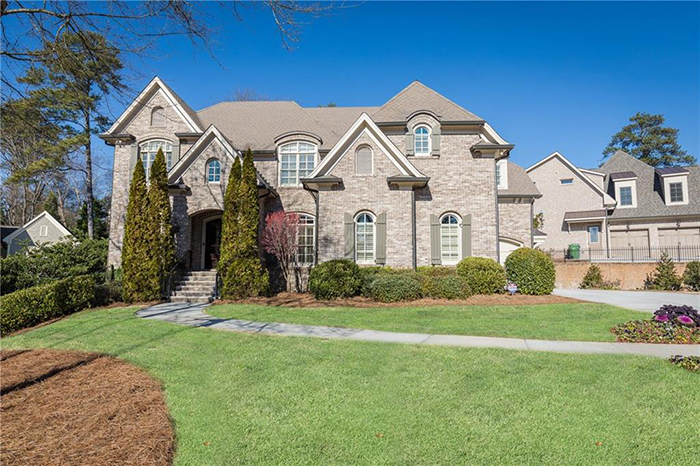 This gorgeous, custom home is located on a quiet, yet convenient, street in Buckhead and is like-new with an open floorplan, high ceilings, lovely built-ins and luxury finishes throughout. 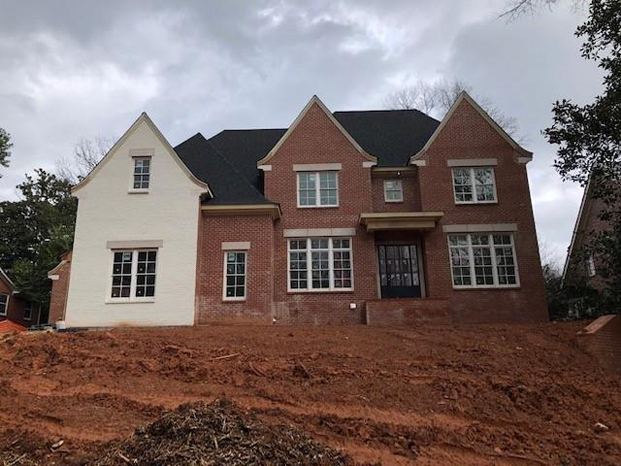 This classic Harrison Design home is on a corner lot in Meadowbrook and within walking distance to the exciting new Gateway development featuring new shops and popular restaurants. 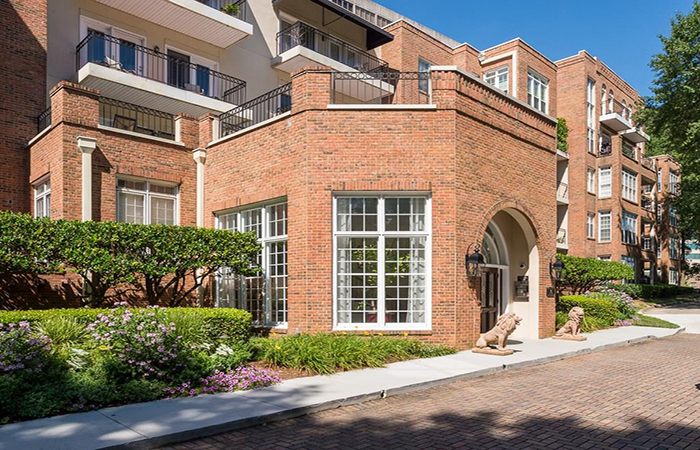 This spacious, two-story penthouse in the heart of Buckhead is steps from the St. Regis Hotel and Buckhead Atlanta with some of the best restaurants and shopping the city has to offer. This is a great Morningside investment opportunity - a three unit house with a one unit carriage house as well as a three car garage or storage area in a prime Morningside location. This is a charming brick home on a quiet street in sought-after Argonne Forest featuring a walkout flat backyard with a daylight basement and hardwoods throughout. This classic brick two-story, 3-bedroom home has a one bedroom cottage in Morris Brandon School district in the popular Springlake neighborhood. Classic architecture with an open concept. 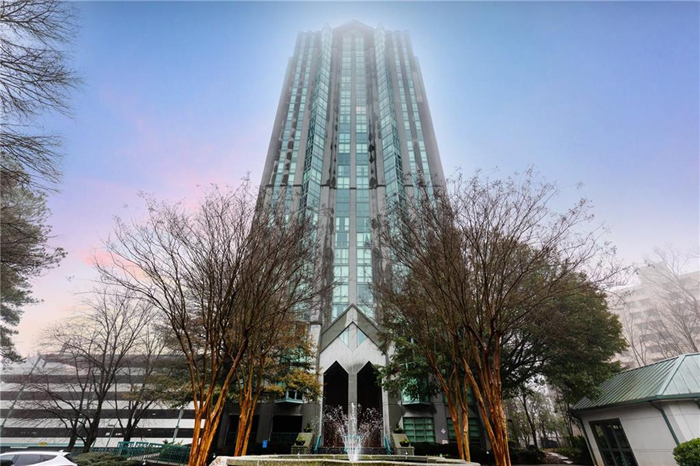 This is an amazing value for this stunning, luxury condo in one of Atlanta’s most sought-after buildings with unbeatable square footage and storage for this price. 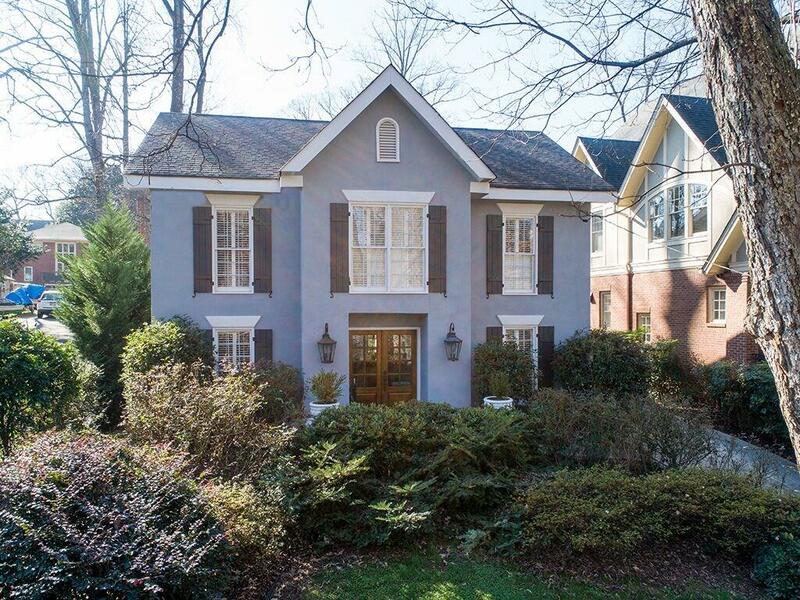 It has designer upgrades — Hermes & Shumaker wallpaper, gorgeous draperies & hardwoods, it is spacious and open with a additional den or third bedroom. 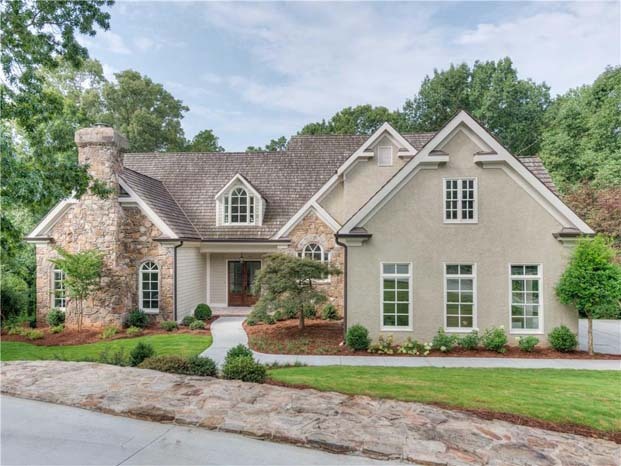 This beautiful lakefront home was designed by Mitchell Ginn and Associates. 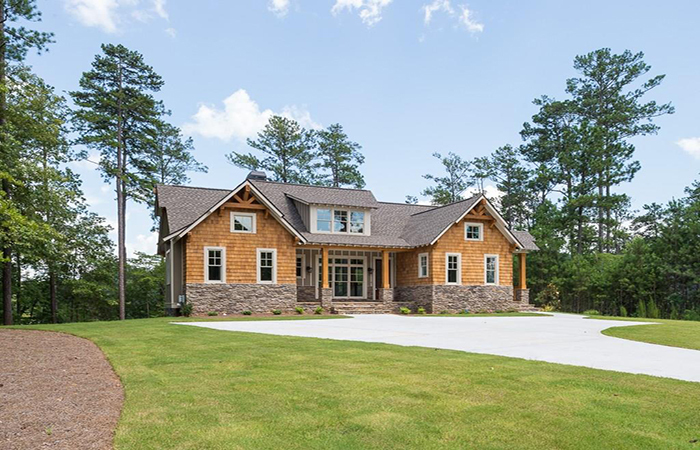 Three of the four bedrooms offer a spectacular view of the lake, as do the great room, kitchen area, and rear covered porch. 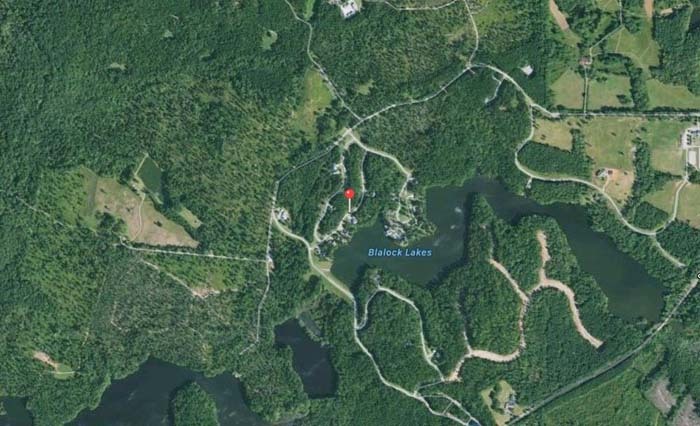 Beautiful lakefront home in Coweta County's only gated community, Blalock Lakes, a community and sporting club. 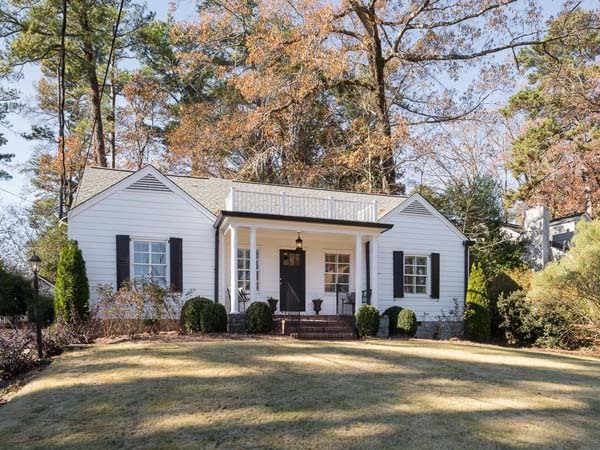 This adorable, cottage feeling home sits beautifully up from the street. It has been fully updated and has a very open plan with hardwood floors throughout main floor except in master. This charming bungalow in Morningside is truly one of a kind. It boasts several living spaces including separate dining room, separate living room with fireplace and family room that opens into updated kitchen with stainless appliances. 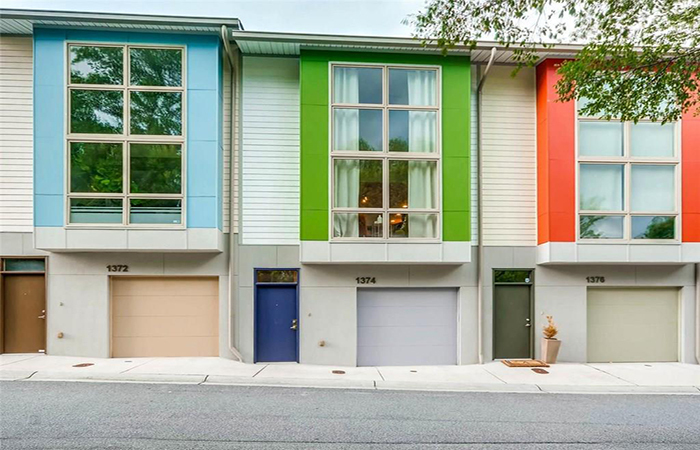 This highly sought after front-facing condo in Ansley Terrace overlooks the Ansley triangle and includes a completely renovated, open kitchen with granite counters, stainless appliances, wood cabinetry and travertine floor. Luxury living in the heart of Buckhead with access to top restaurants, shops, nightlife and employment center just outside the front door. 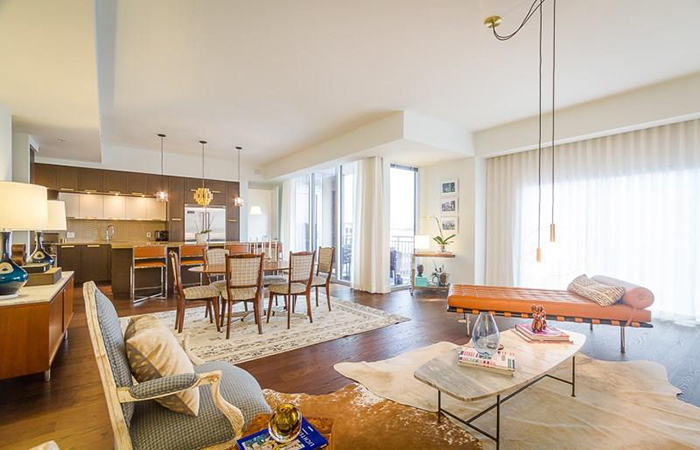 This home features spectacular views from the 12th floor balcony and oversized windows. 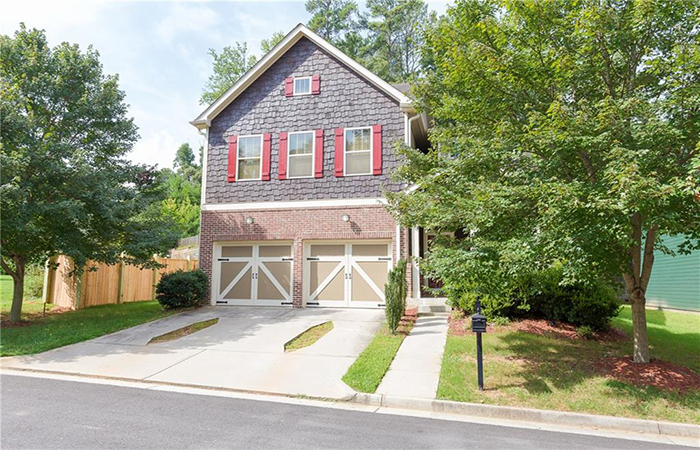 This spacious craftsman beauty in Eastside Walk features an eat-in, gourmet kitchen with stainless appliances, gas cooking, granite counters and plenty of cabinet space. This loft-style, three level town home is in sought after gated community in West Midtown has abundant light and skyline views on the Beltline plan.This unit features soaring great room ceiling and window overlooking green space, gourmet kitchen, gleaming hardwood floors on the main level, master suite with European shower and soaking tub. 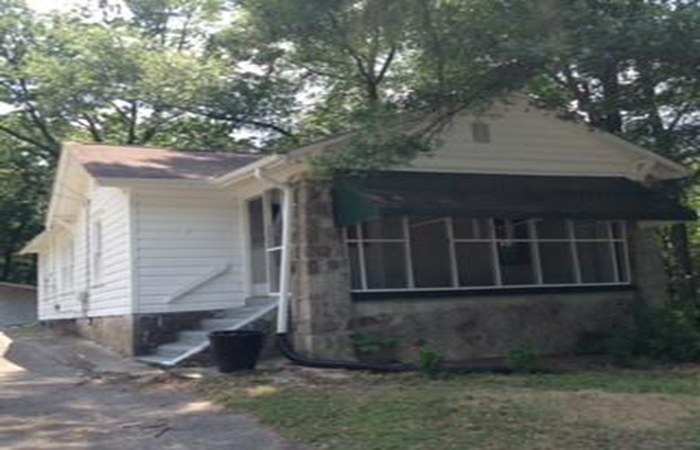 This is the perfect location for a three-bedroom ranch in Walton School district. It is an end unit with a nice size kitchen, a separate dining room and a vaulted family room with fireplace. 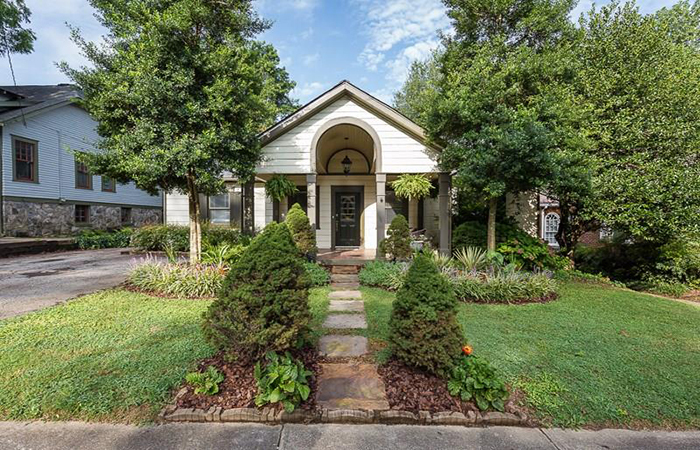 This adorable bungalow is in West Highlands on Atlanta's hot Westside. It features three bedrooms with master on main and an open concept, great for a first time homebuyer or buyer looking to down-size. 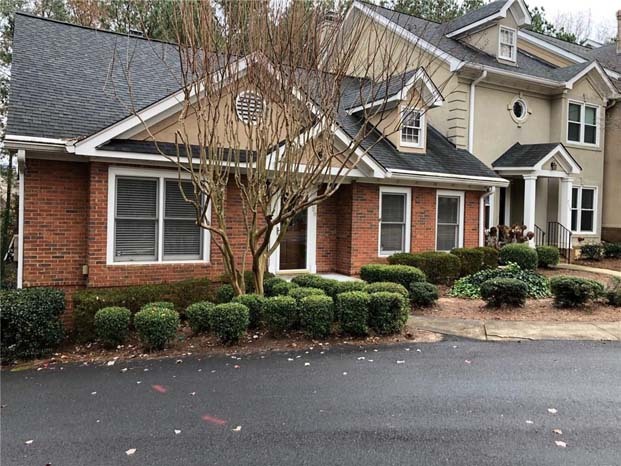 This is an excellent Atlanta/Vinings location, just minutes from West Midtown, Buckhead and the brand new Atlanta Braves stadium. 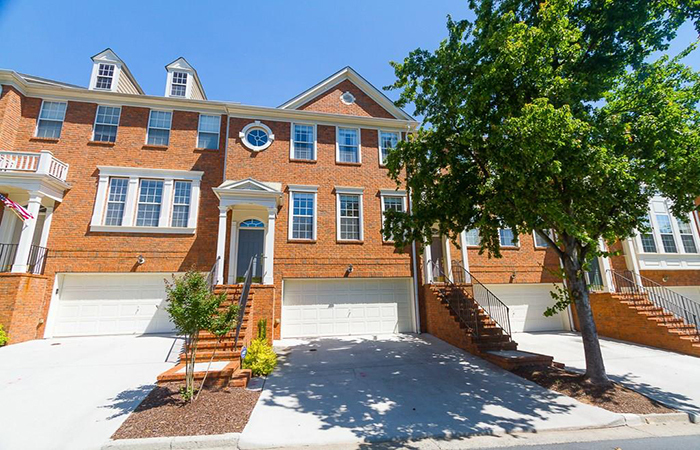 This gorgeous townhouse is in the sought-after Chadsworth subdivision and features a large kitchen with stainless steel appliances, island, and dining area. This a three/two ranch on full basement that backs up to a U.S. national forest land on a quiet, dead-end street with little drive-by traffic in a neighborhood in transition. 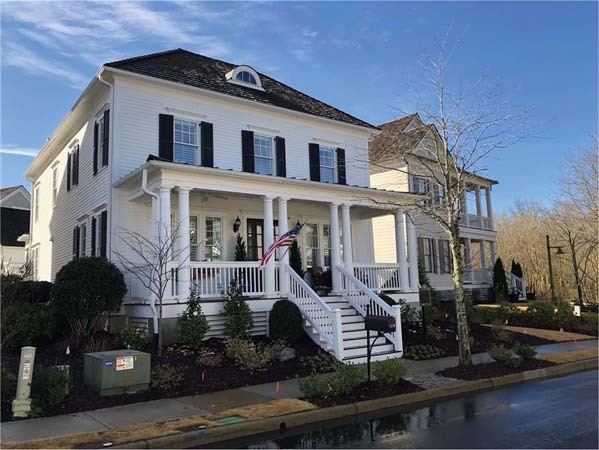 There are seven new homes in development with prices ranging from high $600,000s to $1 Million-plus. The neighborhood schools are all Cobb Schools of Excellence. 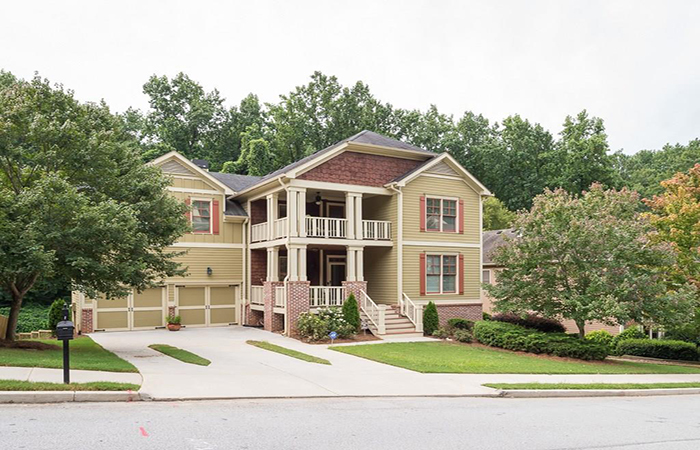 This immaculate fourth floor condo is in a sought after Sandy Springs location. 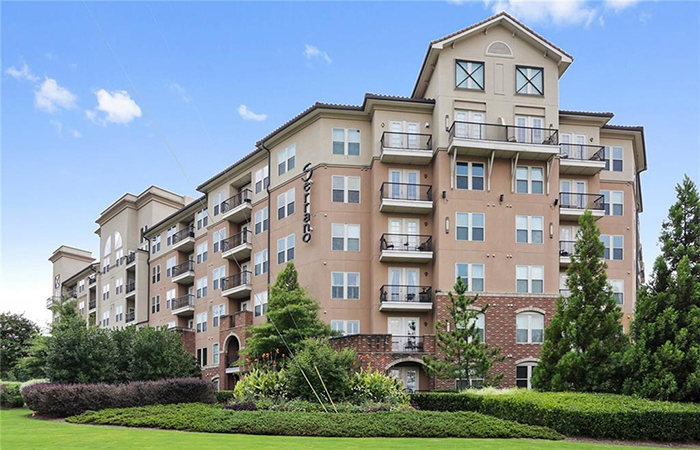 It is a corner unit with quiet, wooded views from balcony. 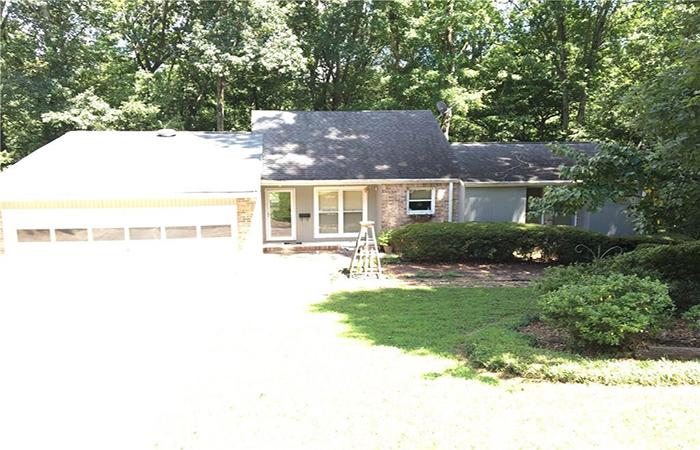 It has an open floorplan with dark hardwood floors. This charming cottage is in excellent condition. It is located in popular Berkeley Park near shopping, I -75 and restaurants. It has a big, level yard with plenty of room and privacy.